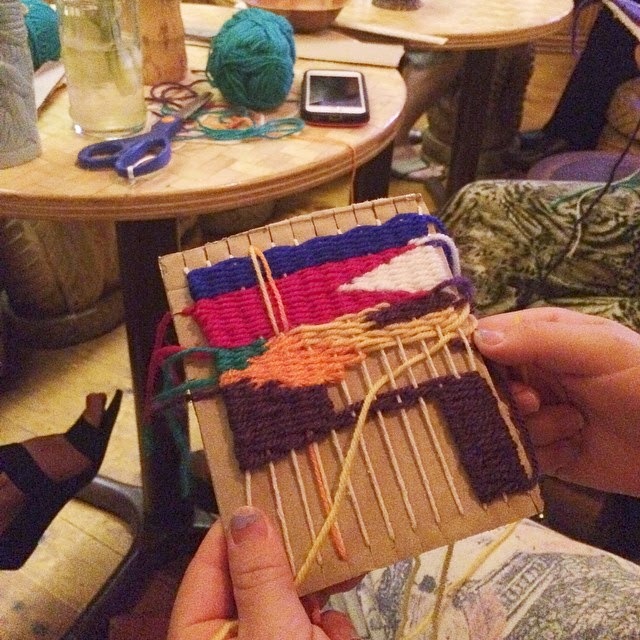 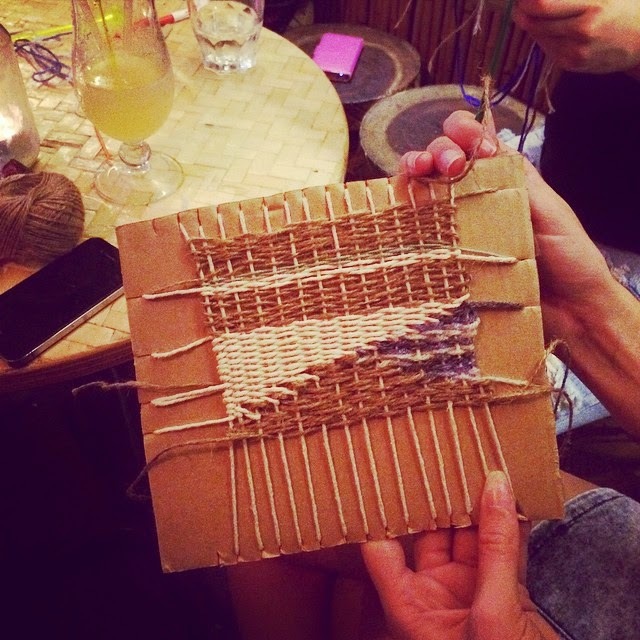 It's time for our last Cocktails & Weaving event of the year! 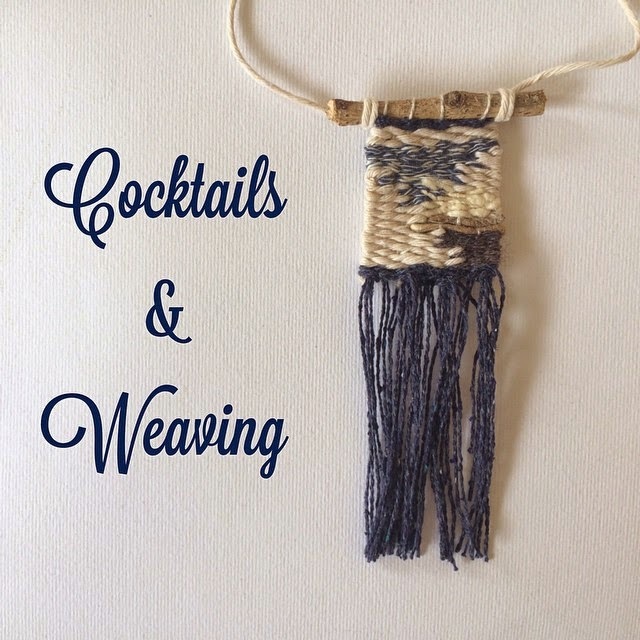 Come along and celebrate with a drink and learn to weave a small necklace or coaster. 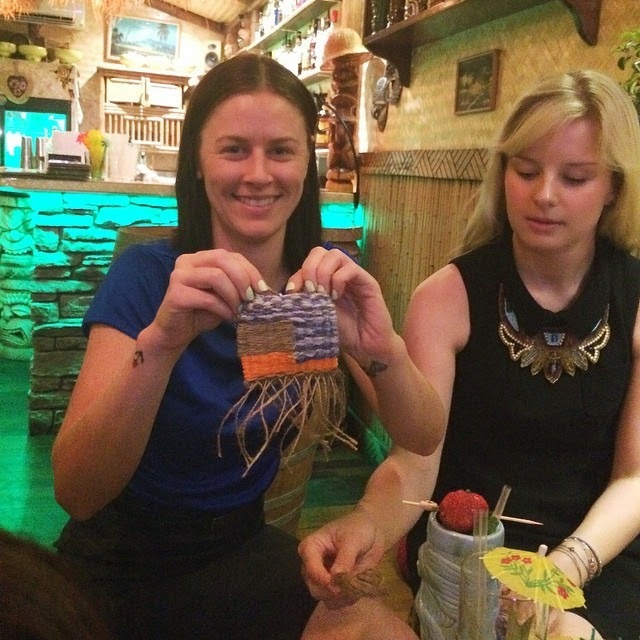 It's loads of fun and it's free with any cocktail (or mocktail) purchase! 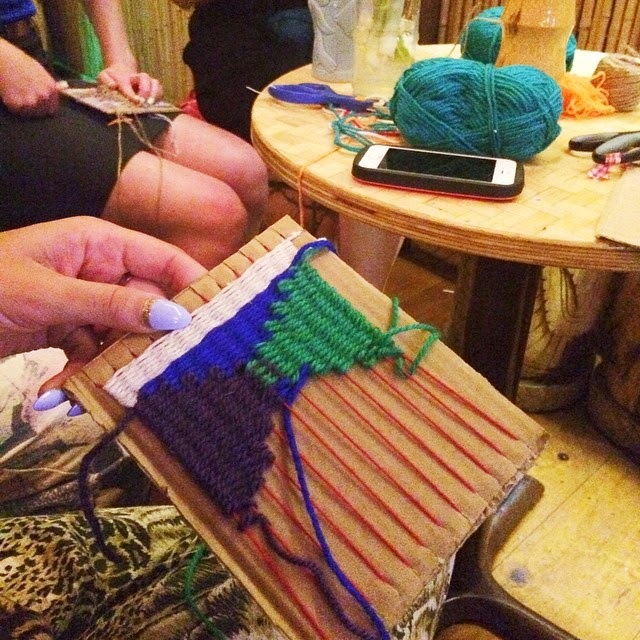 When: Thursday 4 December, 6pm sharp!